The IRS sends millions of letters and notices to taxpayers. We understand that receiving a Notice from the IRS demanding payment or threatening levy or lien collection action can be scary. If you receive such an IRS notice, then you need immediate IRS debt relief assistance. Once the IRS determines taxes are due and owing, they will make an assessment of tax. Once an assessment is made, interest starts accruing on the debt daily. Additionally, a notice of federal tax lien can arise 10 days from the assessment date by operation of law. The notice of federal tax lien attaches on all of your property and is placed on your credit report to notify creditors on your IRS debt. This can be devastating to your credit and will affect your ability to acquire loans for future purchases. Additionally, the IRS can levy your bank accounts and even garnish your wages. The Gregory Law Group, PLLC can assist you in obtaining IRS debt relief. 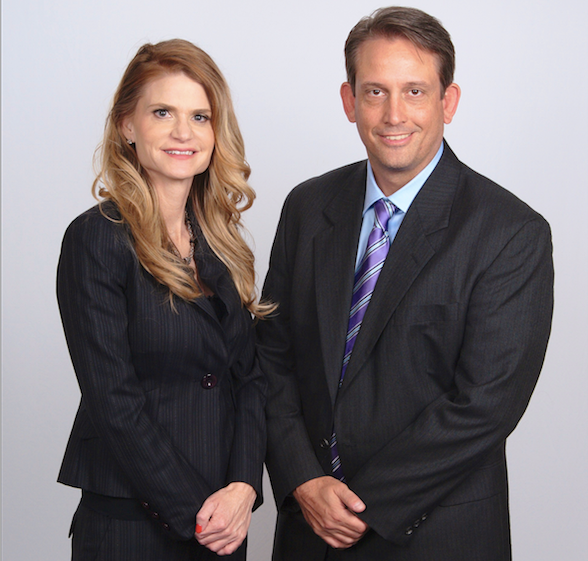 The Gregory Law Group was founded by two former IRS attorneys that have a combined 24 years’ experience with the IRS. 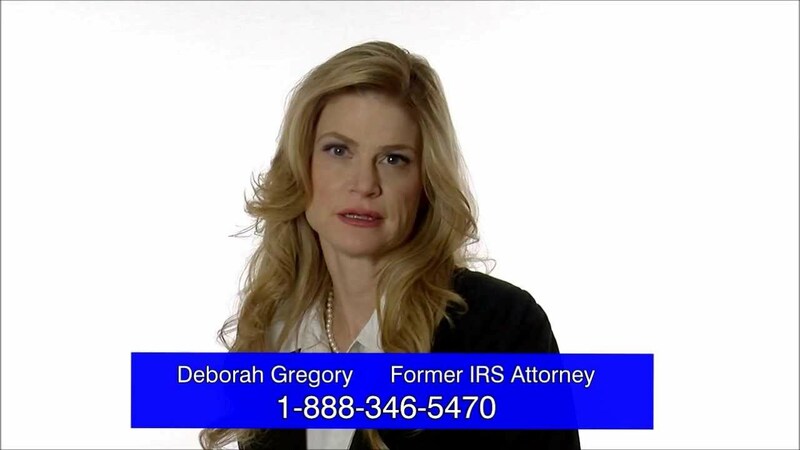 Garrett and Deborah Gregory understand the inner-workings of the IRS.